A classic case of social media squatting might land a teen a free cruise ticket. Darian Lipscomb of Prospect, Virginia, accepted an offer to sail across the Atlantic for free in exchange for giving Carnival Cruise Line his @CarnivalCruise Snapchat handle, WTVR-6 reported. The cruise line traveled to the town to try to woo Lipscomb, 15, into giving up the name he owned on the picture and video messaging service. They placed ads and billboards around Prospect featuring spokesman Shaquille O’Neal that personally begged Lipscomb to let Carnival use its own name on Snapchat. The teen apparently loves cruises, having been on four of them by the time he became old enough to drive. He is a fan of Carnival, in particular, hence the Snapchat username. Carnival reps showed up at Limpscomb’s home to extend an offer to sail aboard its new Horizon ship, with Barcelona as a destination. 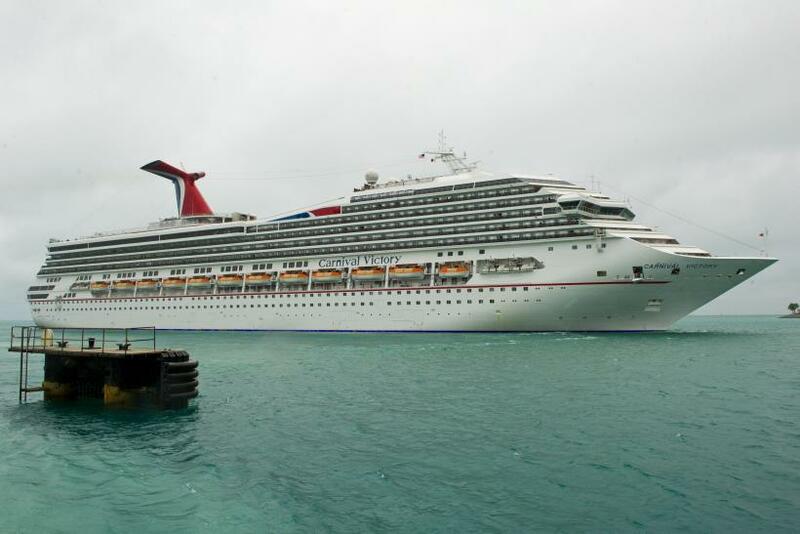 He will leave on March 31, on his fifth trip with the popular cruise line. Carnival has seized it as a marketing opportunity and will document his travels on its social channels, presumably including its new Snapchat handle. Lipscomb’s family gets to come with him, of course, on a trip valued at around $5,000, according to CNBC. Since the advent of social media, people have claimed usernames that brands eventually decide they want when it becomes clear that particular site will be of use to them. It is different for every platform, but brands can occasionally force a site like Twitter to hand over a username that belongs to a regular user. Other times, companies need to sweeten the pot in order for the user to fork over the handle, like what Carnival did with Lipscomb. Some official brand profiles on Twitter still, thankfully, contain posts from their pre-brand days.